Resources for manufacturers interested in learning about 3D configurators and enterprise quoting software. The manufacturing industry is continuing to evolve, and manufacturing sales software has been evolving with it. Manufacturing sales teams have relied heavily upon CRM databases and configure, price, quote (CPQ) software to connect dealers, distributors and manufacturing sales teams through solutions that have historically involved slow turnaround on quotes. In a previous article, I discussed the expected growth within the global energy sector in the coming years per the Organization of the Petroleum Exporting Countries (OPEC) 2017 report. I examined the impact this will have on oil and gas manufacturers and explored how investing in technology today can prepare these manufacturers to handle this growth smoothly. 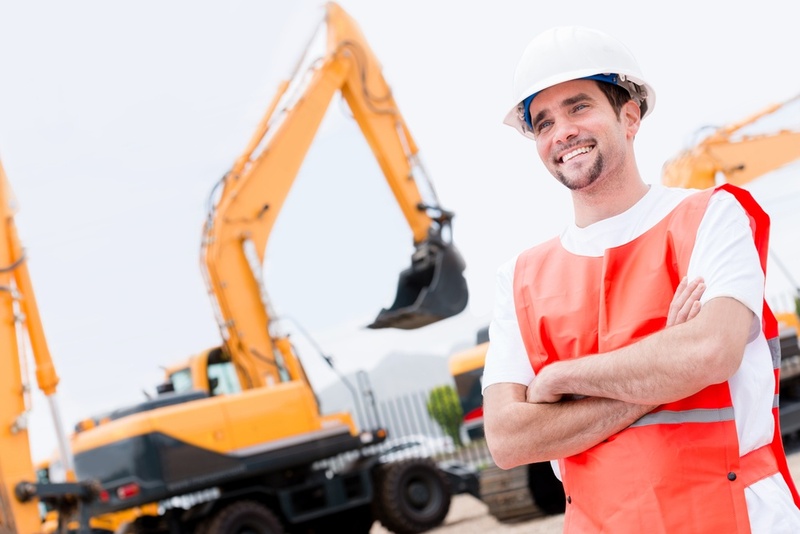 The piping industry is no different. Both this energy sector growth and sustained demand from other key markets like multi-family, office, and residential construction are expected to drive demand and in turn revenue growth for industrial and piping manufacturers in the coming years. Manufacturing sales process improvement is often overlooked as an area where investing in technology can boost revenue. 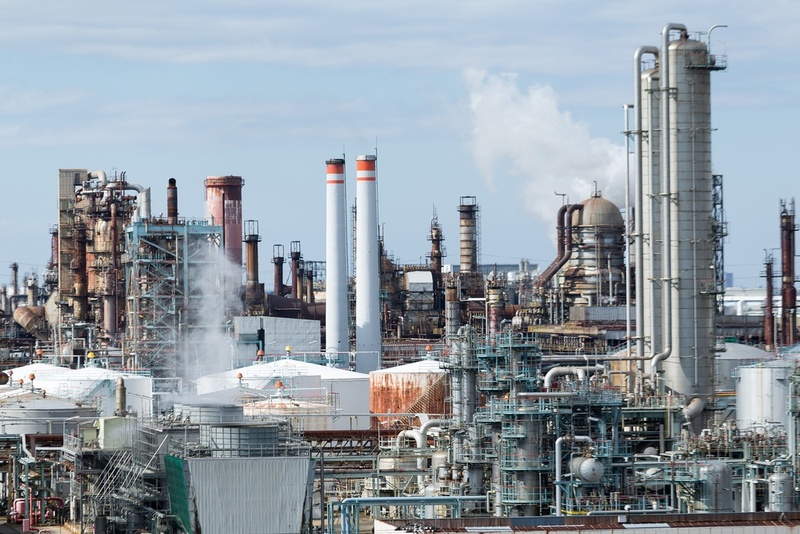 CPQ software has become an effective tool oil and gas manufacturers are using to increase production demand and gain the edge on their competitors. In fact, manufacturers not using some form of CPQ are quickly becoming the minority within the oil and gas industry. To start, you should know that Visual CPQ is an Atlatl-coined term. You may have heard of CPQ (Configure, Price, Quote) solutions. 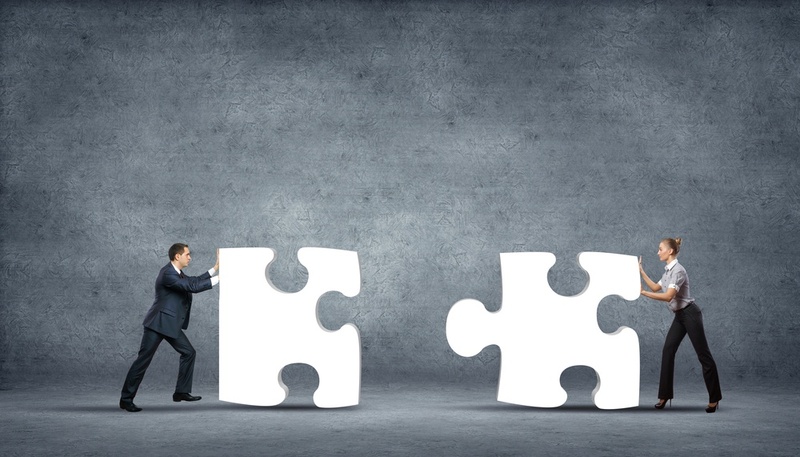 While the two may seem similar, Visual CPQ software expands on CPQ, building on the benefits and adding so much more. Visual CPQ is the next step in the revolution. How? You'll see! I'm here to help you understand the in & outs of Visual CPQ. It’s no secret that Oil and Gas Manufacturing is an industry faced with complexities and demands of multi-dimensions. In an industry that covers full-stream operations, competition is fierce and the need to stay ahead of the curve is dire. When working with groups in the Oil & Gas industry, we've learned of the infamous "spaghetti drawings" that engineers spend their days trying to understand. Contrary to popular belief, the root of your manufacturing pains lies in the efficiency and accuracy of your sales process, not production. After all, sales drives revenue and spaghetti can go stale. 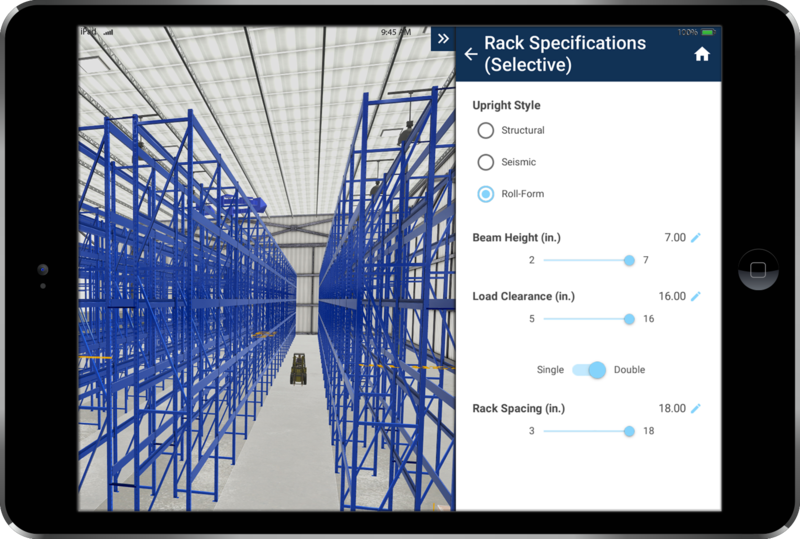 For manufacturers, sales enablement software comes in the form of CRM, CPQ, 3D configurator, and, eventually, Augmented and Virtual Reality configurator solutions. These solutions vary widely in form and function and, more often than not, weren't created specifically with manufacturers in mind. Instead, they were adapted from other origins to meet the needs of the manufacturing industry. As a general rule of thumb, the more complex and custom a manufacturer's product is, the more a need exists for a solution like CPQ or a 3D configurator. These solutions use rules-based software engineering to streamline a traditionally complicated and archaic back and forth between sales, engineering, and the customer. This results in increased speed-to-quote and a reduced administrative burden that ultimately leads to more deals quoted and closed on an annual basis. 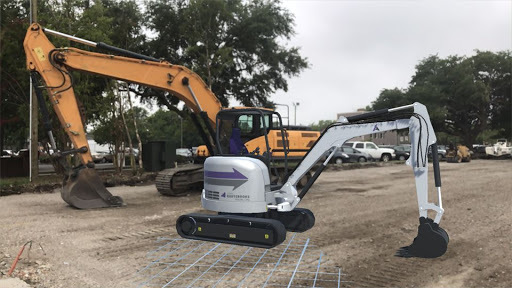 Atlatl’s 3D Product Configurator software is the next step in the CPQ revolution that is changing the way Heavy Machinery Manufacturers sell. What is the best 3D Product Configurator for Manufacturing? 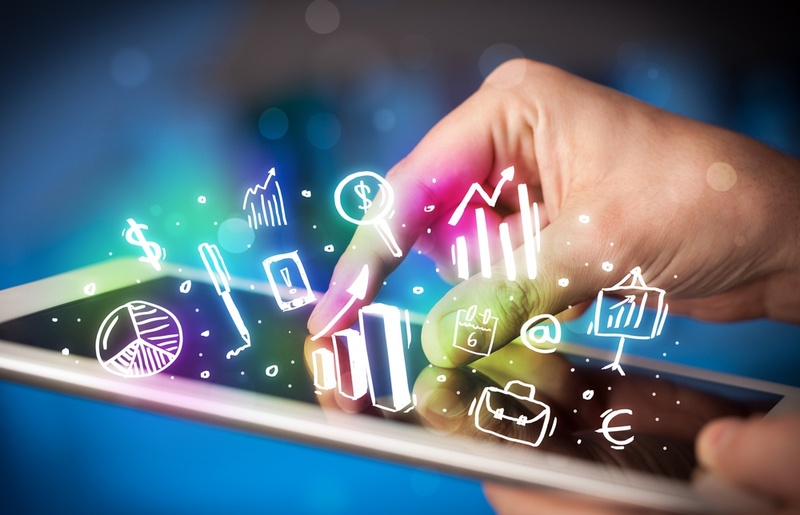 A newer development in the CPQ software industry has been the advent of 3D or Visual CPQ where each product that is being quoted is configured in real time in 3D. At first glance, these 3D CPQ implementations can seem costly and time-consuming. But, what exactly are the benefits of a 3D CPQ solution and more importantly, is the Return-on-Investment (ROI) worth it? 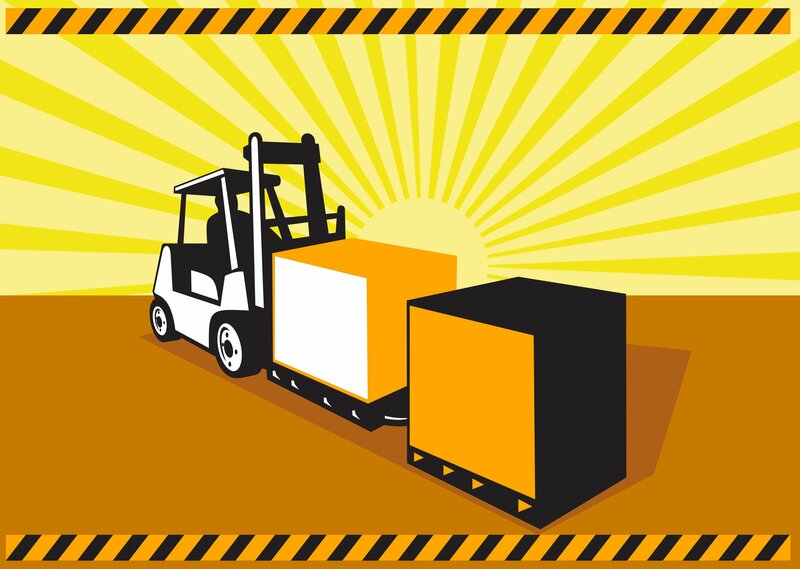 How to evaluate if a 3D product configurator is right for your Material Handling sales team. 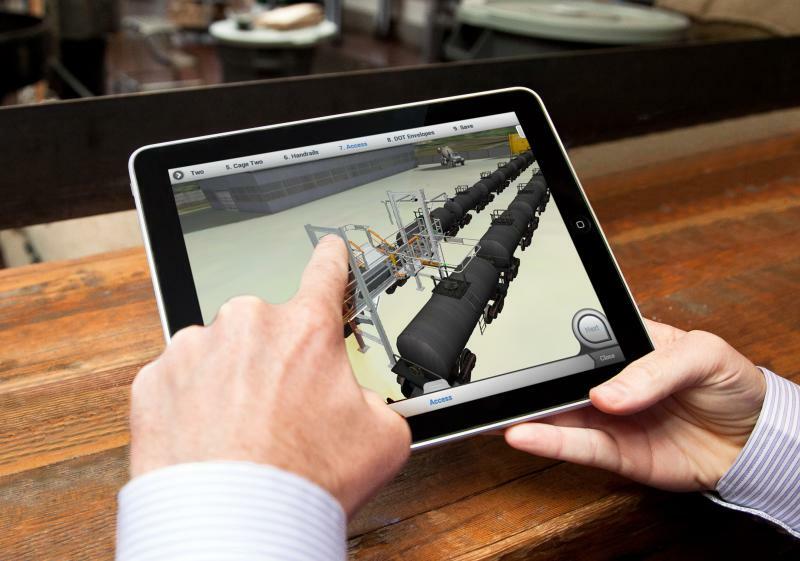 Atlatl’s QuoteBooks Visual CPQ offers 3D product configuration. Atlatl customers using QuoteBooks visual CPQ are seeing increased total annual sales and dollar amount per sale, while decreasing resource expenditure and the overall sales cycle. It’s unlike any other 3D Product Configurator on the market today. To read more about the patent-pending technology which sets us apart from our competitors, read our article here.